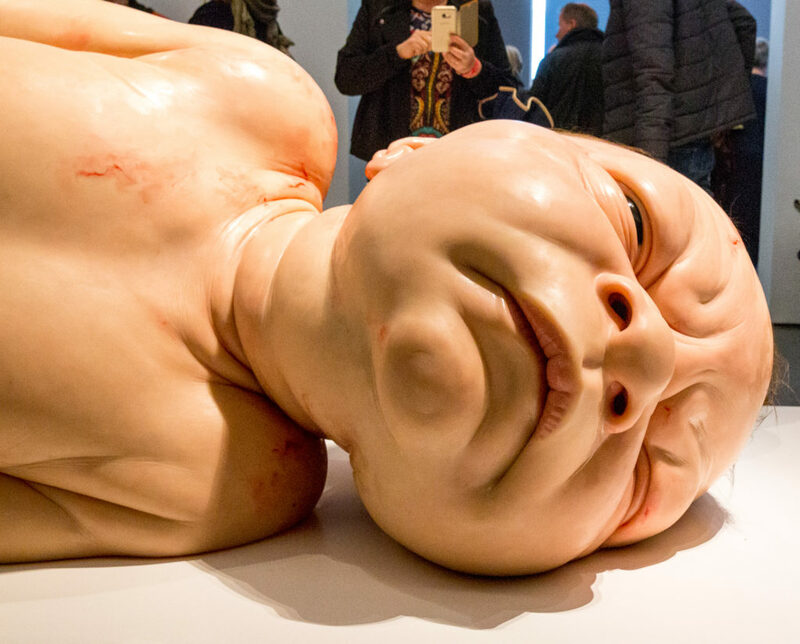 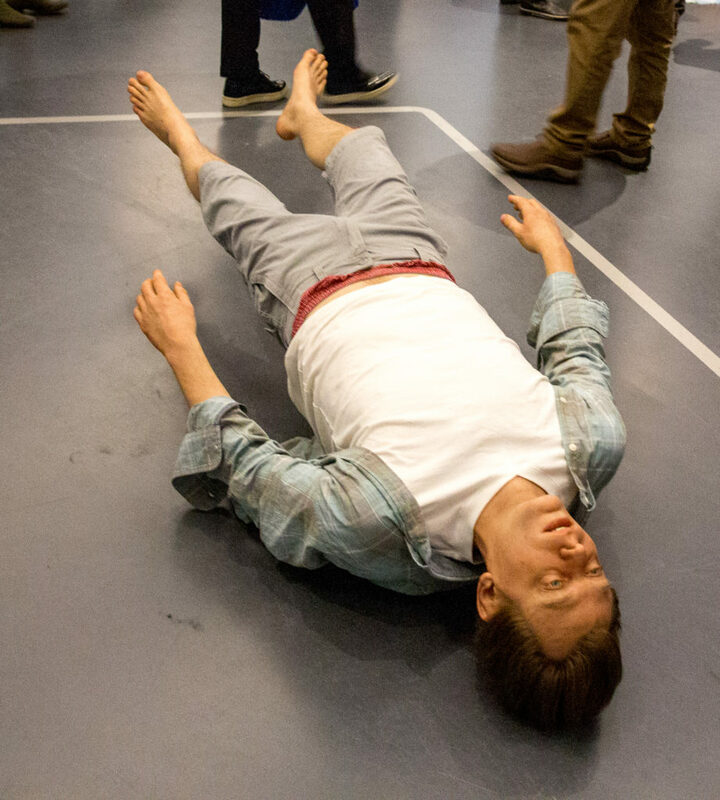 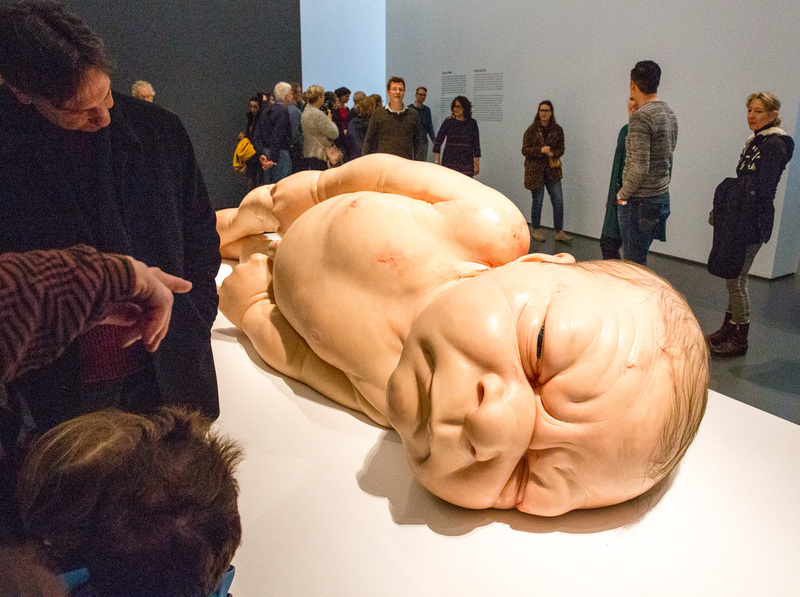 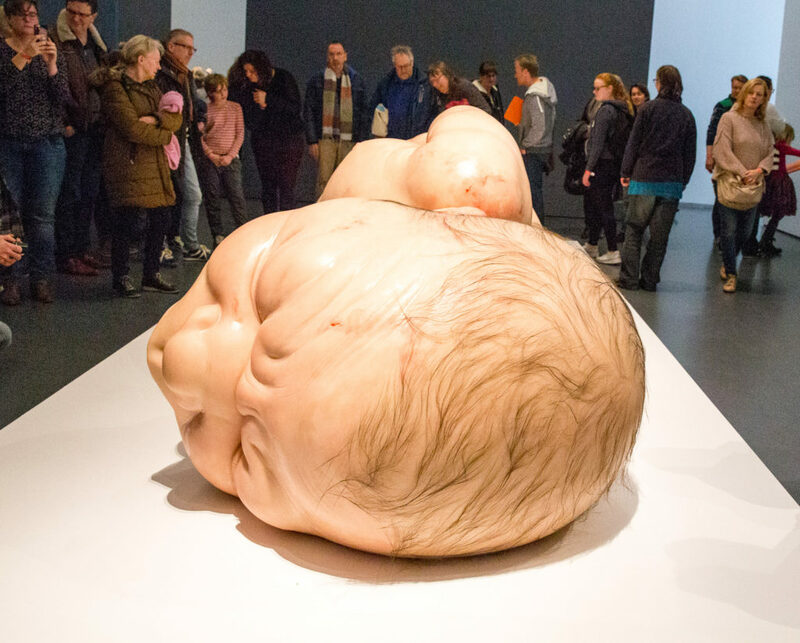 Author gjePosted on January 18, 2019 January 18, 2019 Categories Art, Photo of The DayLeave a comment on Ron Mueck – It’s a Girl! 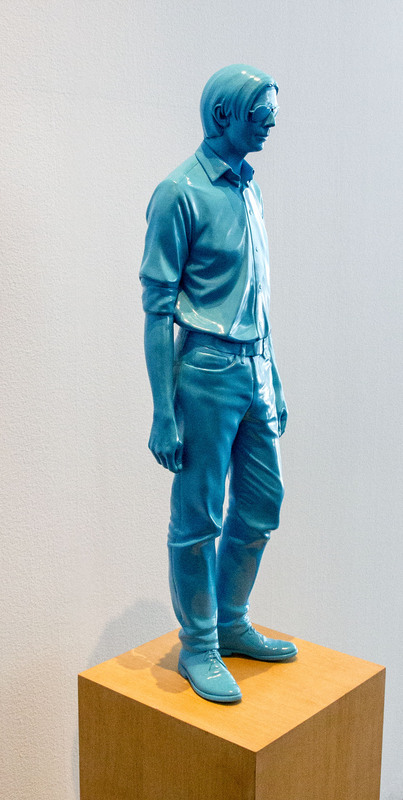 I’ve seen Don (Coral Blue) by Don Brown in Rotterdam Kunsthal, Netherlands, on March 18, 2018. 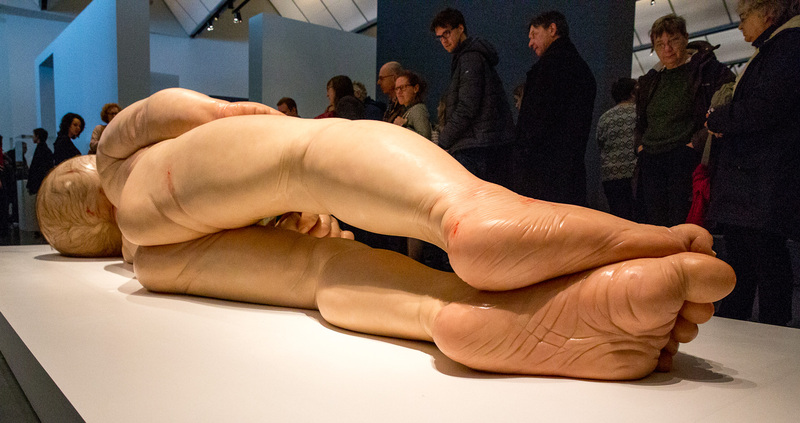 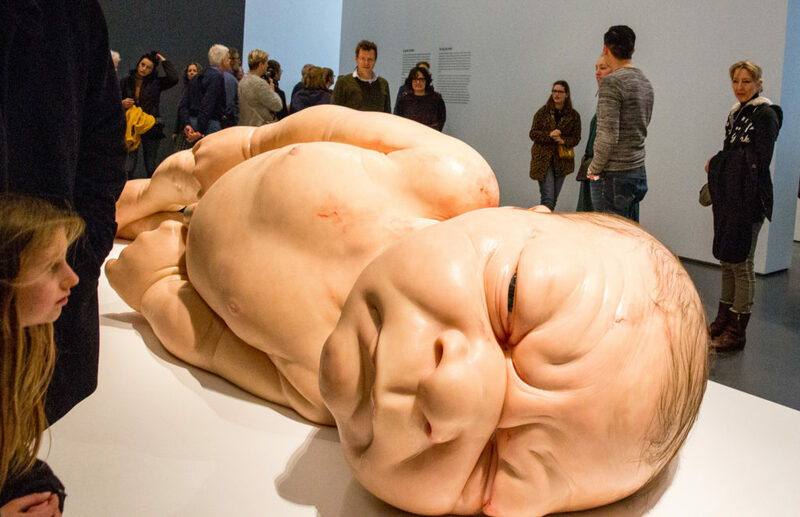 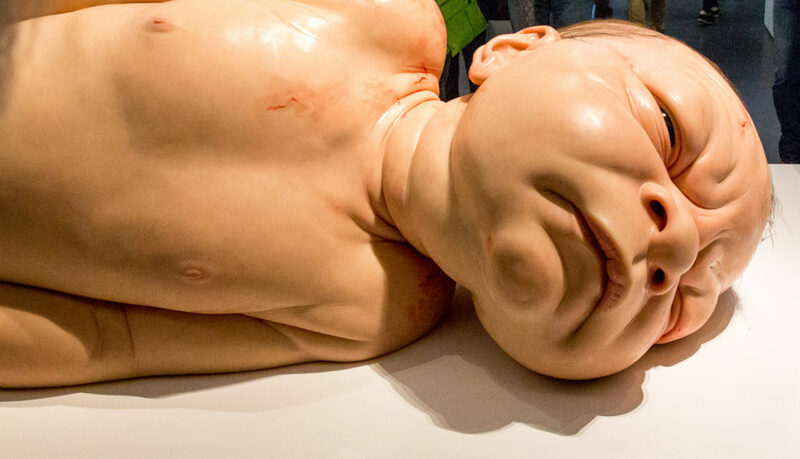 (Reshaped Reality – 50 Years of Hyperrealistic Sculpture). 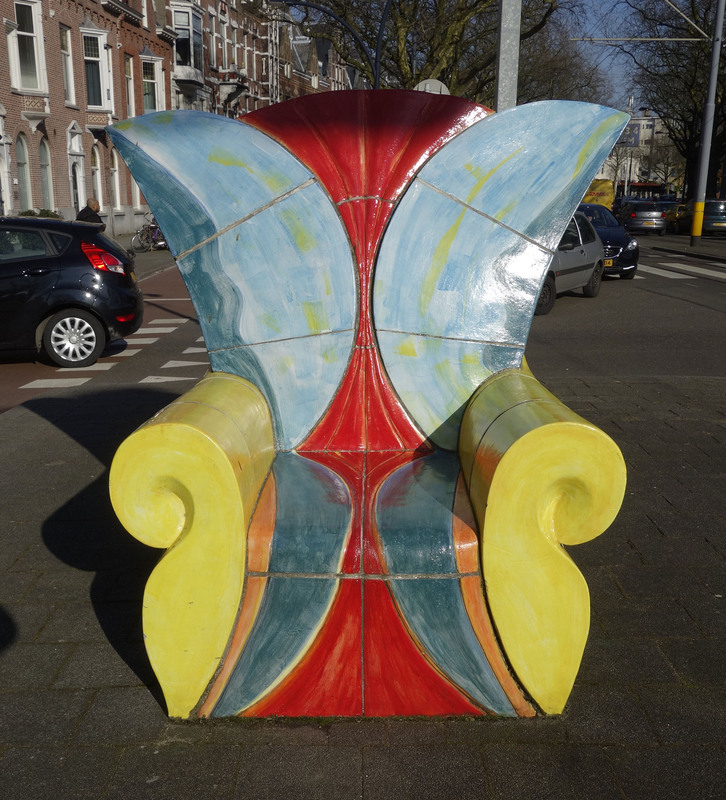 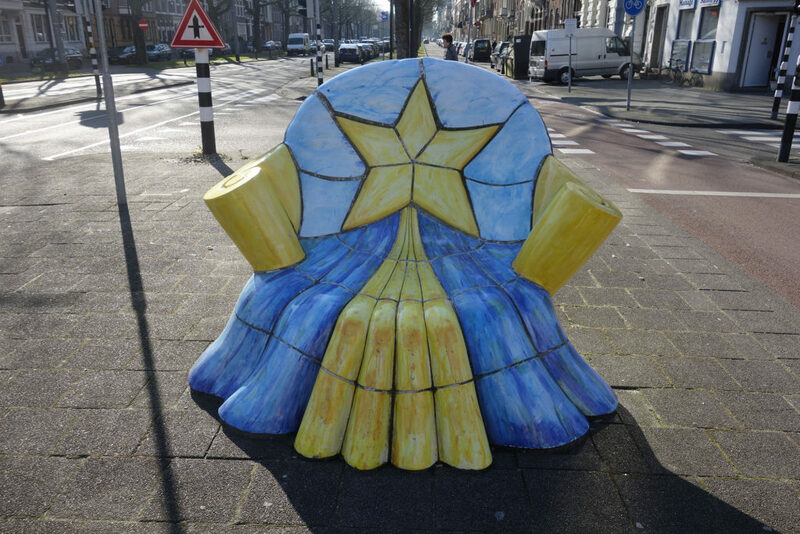 It was on loan from Museum Voorlinden in Wassenaar, which is built on a private art collection and worthwhile visiting.